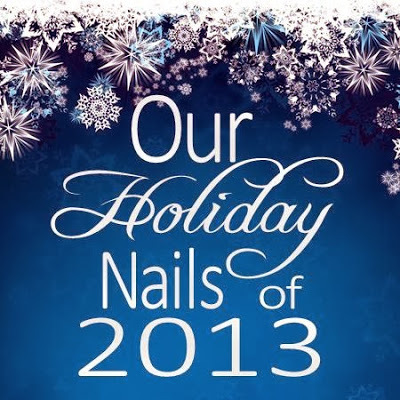 A HUGE thank you to all of the wonderful ladies who participated in the “Our Holiday Nails of 2013”. Over 200 links were shared in the collection. 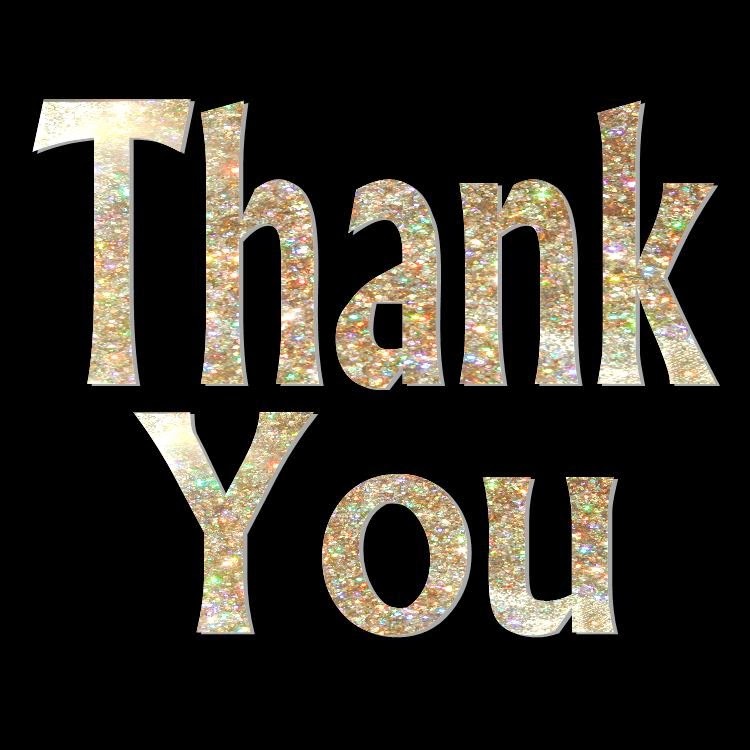 I know I personally found and fell in love with several new blogs, I hope you did too! Stay tuned to the blog, I’ll be getting the Valentine’s Day blog hop started soon! Thanks for this. It's nice to see so many different ideas all in one place! You are most welcome! I too, love seeing all this inspiration in one place. I'm hoping to continue these blog hops, so stay tuned for the next series.